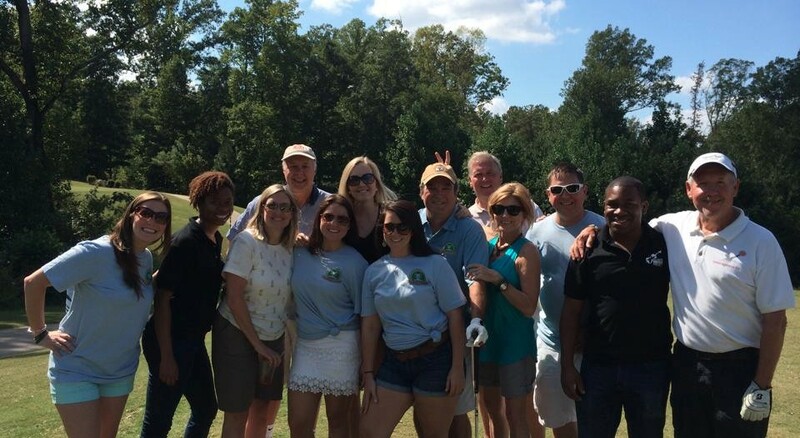 Join supporters of the Atlanta Music Project on the golfing green for the 4th Annual Nicholas E. Wadley Invitational, benefiting the Atlanta Music Project! 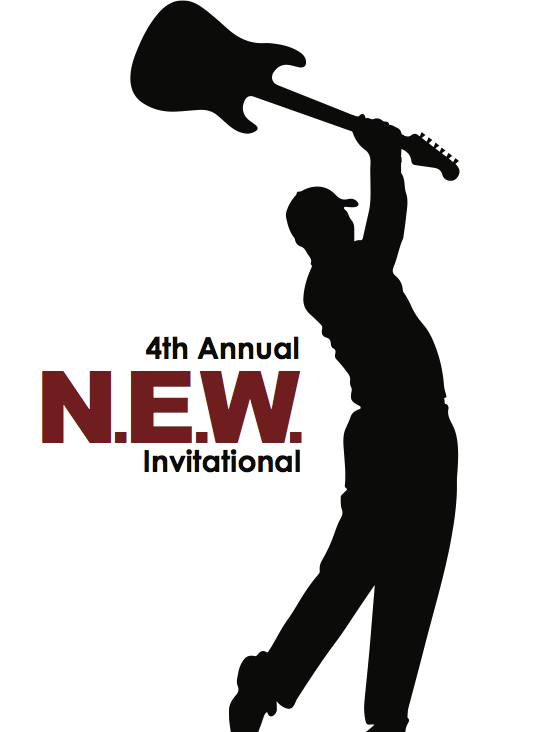 Last year’s invitational raised almost $20,000 for AMP’s programs! Will you join us this year to support music education in underserved communities?!! Save the date, tell your friends and come out to enjoy golf, music, games and beverages with fellow AMP supporters! For information about becoming a corporate sponsor for the N.E.W. 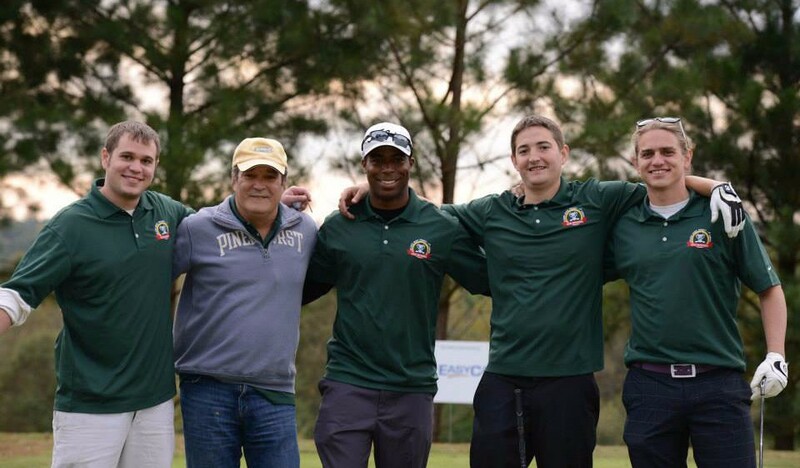 Charity Golf Invitational, click here.